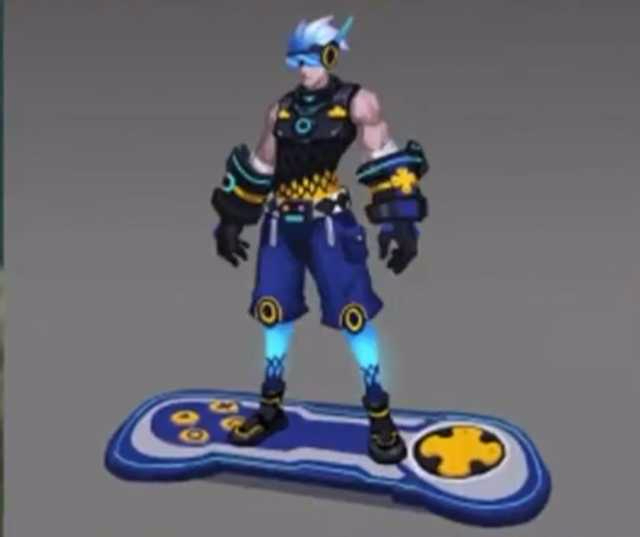 No sign of GORD epic skin - Suggestion - Mobile Legends: Bang Bang - Powered by Discuz! Very good suggestion. I am moving this to suggestion sub section so that we can report directly. 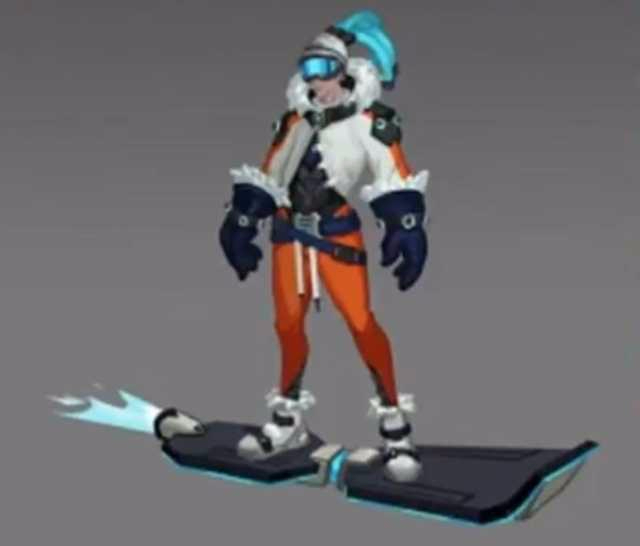 Skins will be released for each heroes as soon as possible. It's just that it lacks attention I guess. Though, if it was in a survey before, then there's a possibility that there will be one soon. 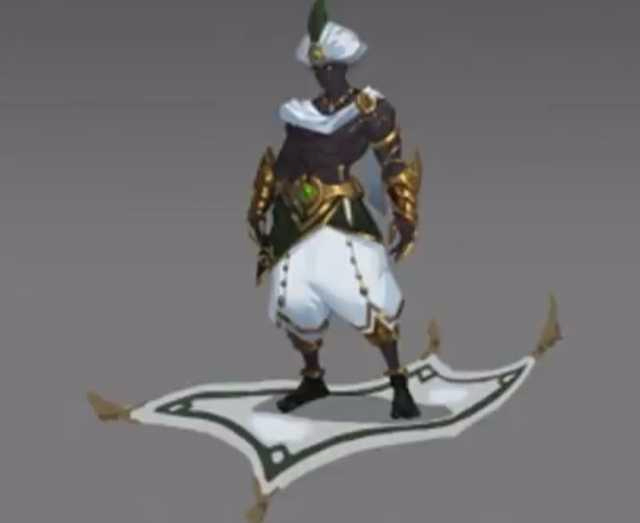 Did you create those skins??? Is there a more simple skin? ?